Welcome to Your Dream Wedding Day - Begin Your Journey together in this Unique beach location amongst Your closest Family & Friends. Let us welcome You into Our Romantic Home where You , Your family & closest friends will enjoy the warm hospitality of this Unique Wedding Venue. Your Wedding By The Sea.. 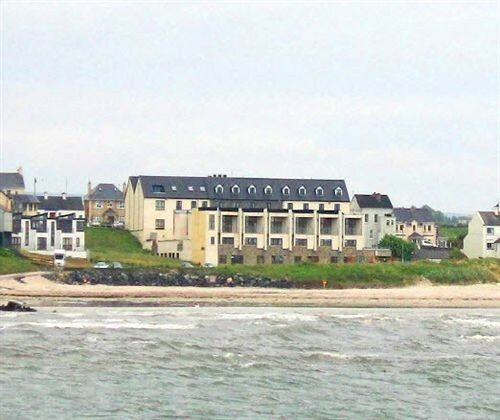 Ocean Sands Hotel is a hotel in Sligo servicing weddings throughout the local area including Enniscrone, Ballina, Mayo, SLigo . 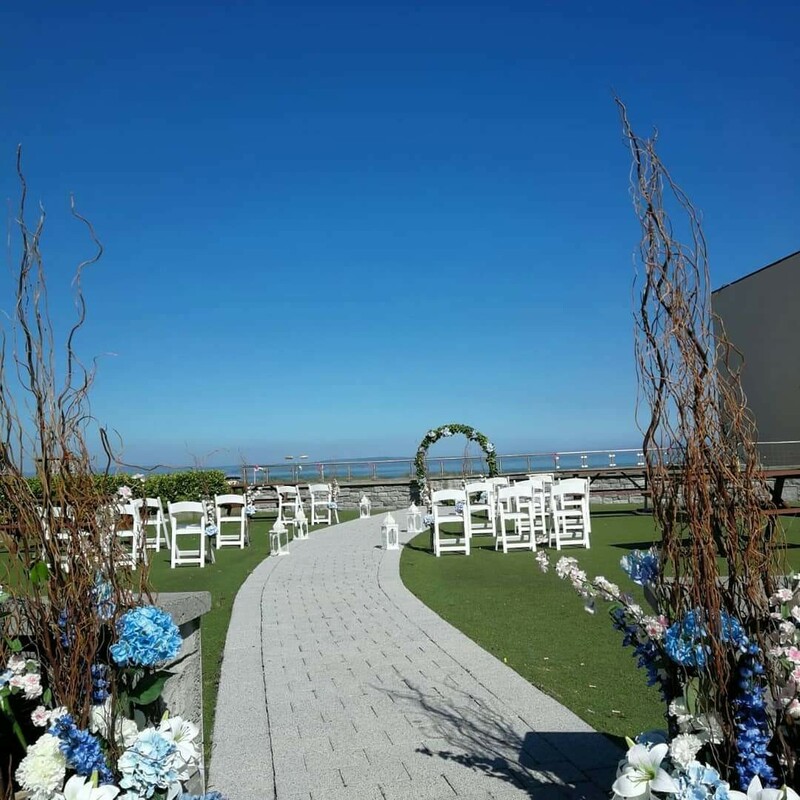 Ocean Sands Hotel is a reputable hotel that has been part of the wedding industry since 2007 specialising in beachside weddings . Great place to have your wedding reception.Wedding Coordinator was brilliant and she was very helpful.staff where great too.I would recommend this place to anyone that is getting married. Thank You so much Emer & Patrick for Your lovely review & kind words. It was an absolute pleasure working with You both to create You perfect Christmas Wedding Day with us here in the Ocean Sands Hotel. 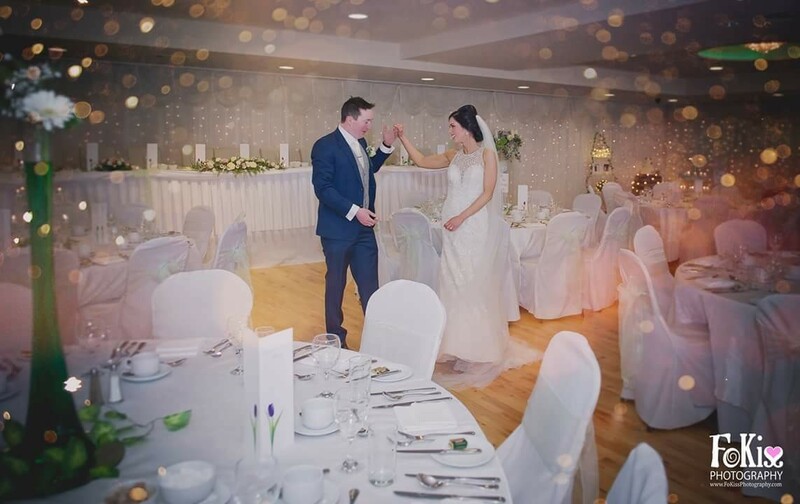 From Olivia & all the Wedding Team we wish You both every health & happiness in Your married life together & looking forward to seeing You both back again with us soon. We had a wonderful day in the Ocean Sands for our wedding. Olivia couldn’t have been more helpful from the first time we met, any queries were answered promptly and she also recommended various suppliers to us. The food on the day was fabulous and the room was beautifully decorated for both the ceremony and reception. All our guests had a wonderful day. We couldn’t be any more grateful to Olivia & the staff for making our day perfect. We would highly recommend this hotel for a wedding. Thank You so much Maureen & Eamon for Your lovely review & kind words. 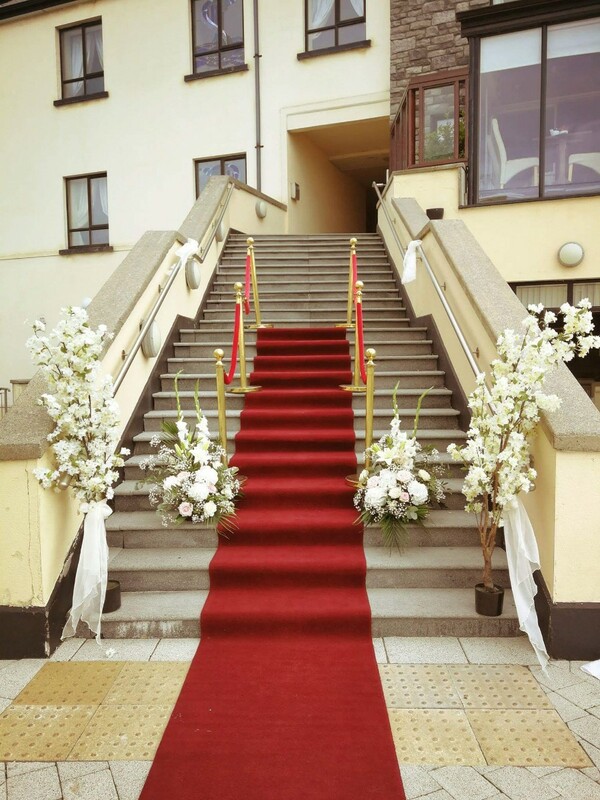 Thank You both for having the Ocean Sands Hotel look after You both & all Your guests on Your wedding day. It was a pleasure working with You & from Olivia and all the Wedding Team we wish You both every health & happiness in Your married life together. Looking forward to seeing You both again soon. Gorgeous venue, with very helpful staff. The location is unreal, beautiful beach just outside. 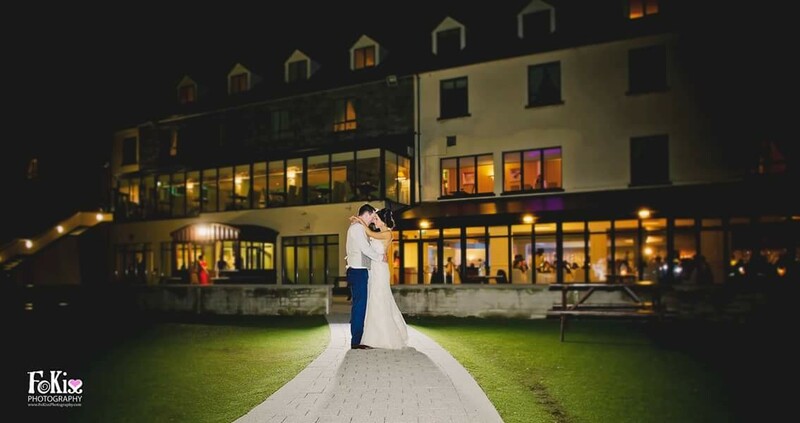 The Ocean Sands Hotel was the perfect venue for our big day. 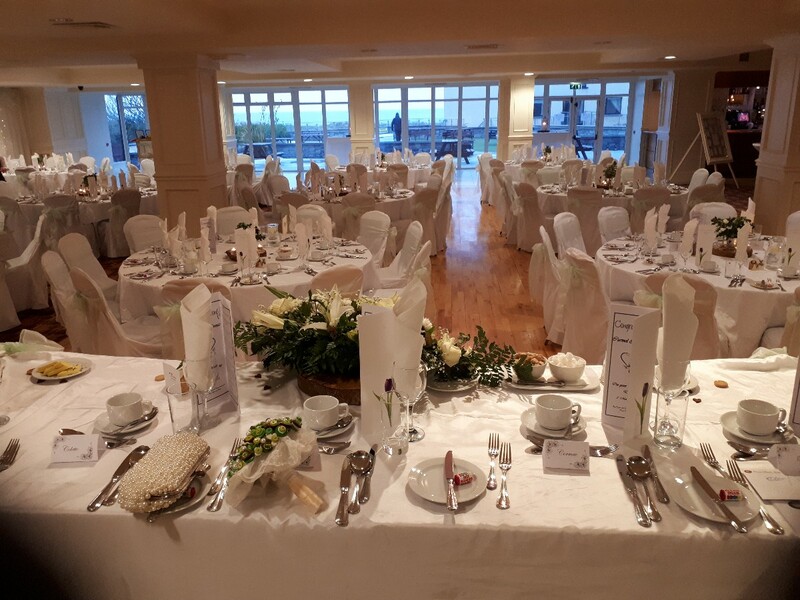 The function room was decorated beautifully, the food was fantastic and pictures on Enniscrone beach just behind the hotel were amazing. We had so many compliments on how smoothly the day went, it was all down to the lovely Olivia and her team. We had an amazing day and would highly recommend it to any couples thinking of holding their special day there. Thank You so much Raymond & Siobhán for Your lovely review & kind words. 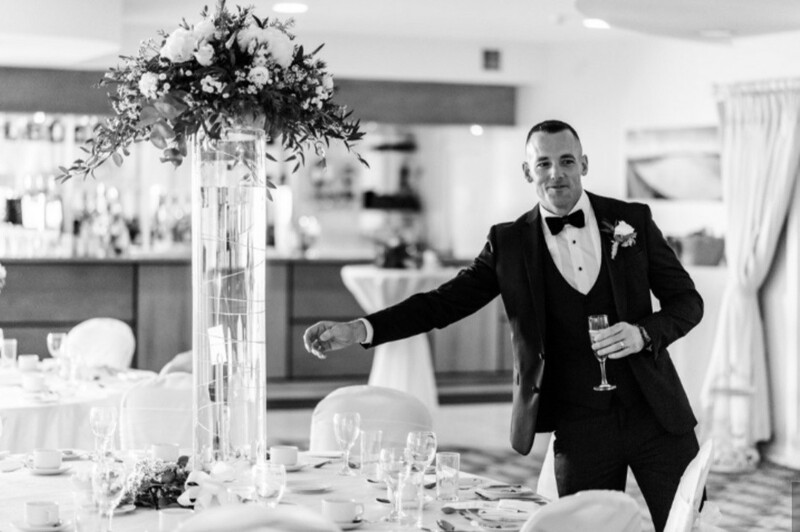 It was an absolute pleasure hosting Your wedding day and working with You both to create Your perfect Wedding Day By The Sea with us. 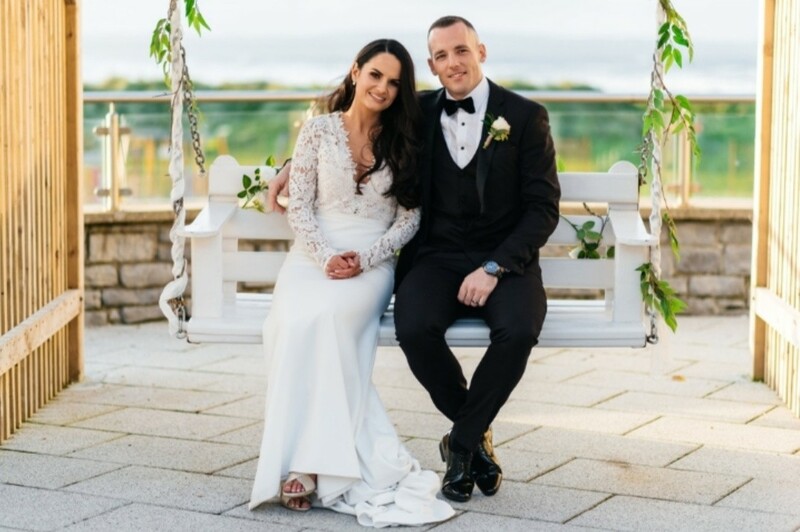 From Olivia and all the Wedding Team we wish You both every health & happiness in Your married life together and looking forward to seeing You both again soon. Fantastic wedding venue. Stunning views. Rooms very big and clean. Staff were friendly and helpful at all times and service was great. Food was of a very high standard, so tasty! Would definitely return for a future stay! Thank You so much Joanne & Brian for Your lovely review & kind words. It was a pleasure working with You both , even with Your guests enjoying their drinks on arrival outside on our back garden, along with the reception lobby music. From Olivia & all the wedding team we wish You both every health & happiness in your married life together & looking forward to seeing You both back with us again soon . Hotel was top class. Food was excellent and the staff were very helpful and friendly. Beautiful location too. Would highly recommend. Lovely environment, staff very helpful. Dietary requirements catered for without any fuss. Good quality food. Perfect setting for a wedding. My wife and I got married in the Ocean Sands in November 2018. Everything was perfect, the staff were more than accmodatong, food was 100%, nothing was said wrong about it. The views overlooking the beach are amazing. The whole day was fantastic! Hotel is in an amazing location right by the beach, rooms were perfect, service and food were top notch too. Highly recommended. 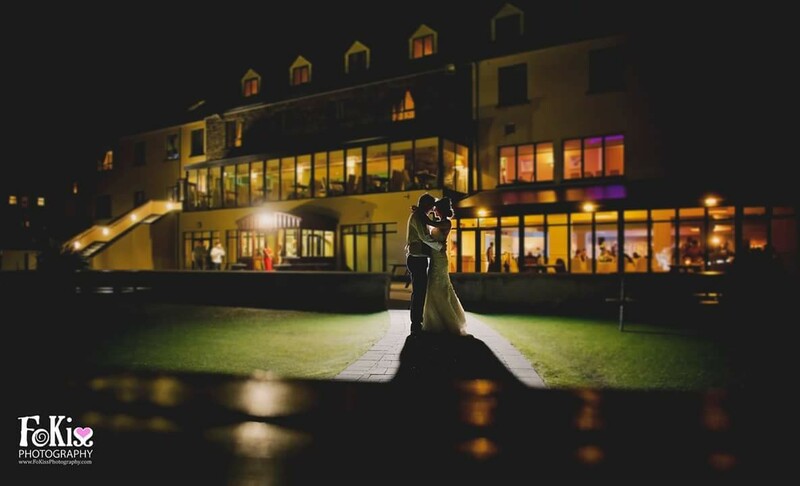 The Ocean Sands Hotel was the most Incredible venue for our wedding that we could have asked for. It was more than we had ever expected it to be. If I could give it a 100 star review I would! 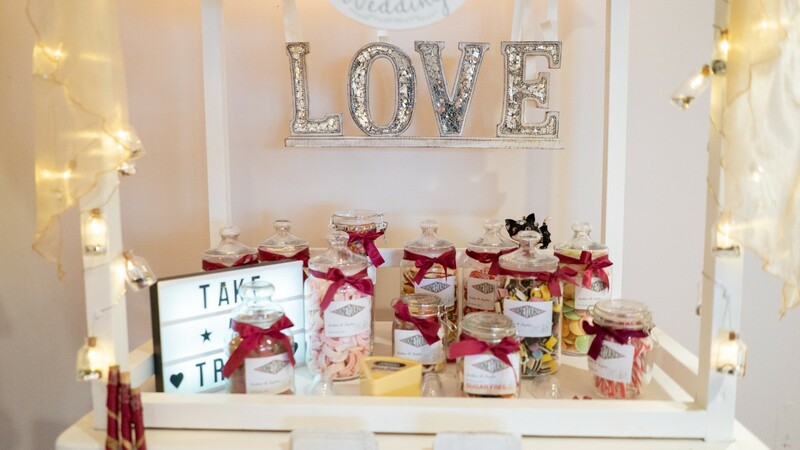 All of the staff were second to none and Olivia the wedding consultant is the most helpful and warm person, nothing was too much for her and I can honestly say without her our day wouldn't have been as wonderful as it was. She is a complete professional and also treats your vision with absolute respect and enthusiasm. She was always delighted to see us and couldn't wait to bring our vision to life! The venue speaks for itself, it is pure magic from top to bottom and the rooms and standard of cleanliness are excellent. The ballroom is just magical and the view from this hotel is stunning! 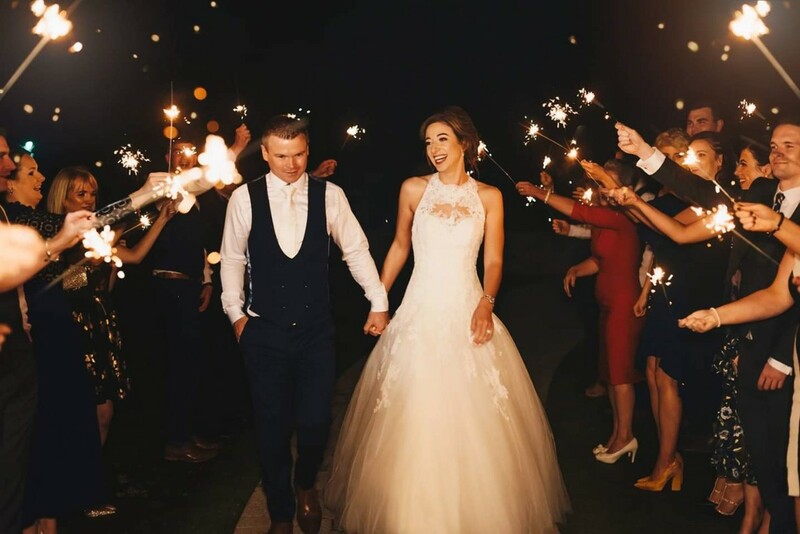 We ate there several times in the lead up to the big day and each and every time the food and table service blew us away, after our wedding our guests kept commenting on how great the food and service was which was so important for us and a major reason we chose this venue. The value for money is also unbelieveable, our guests raved that the room rate was one of the lowest they had seen for such a great venue which meant most of our guests stayed for 2 nights and enjoyed the entire weekend with us. 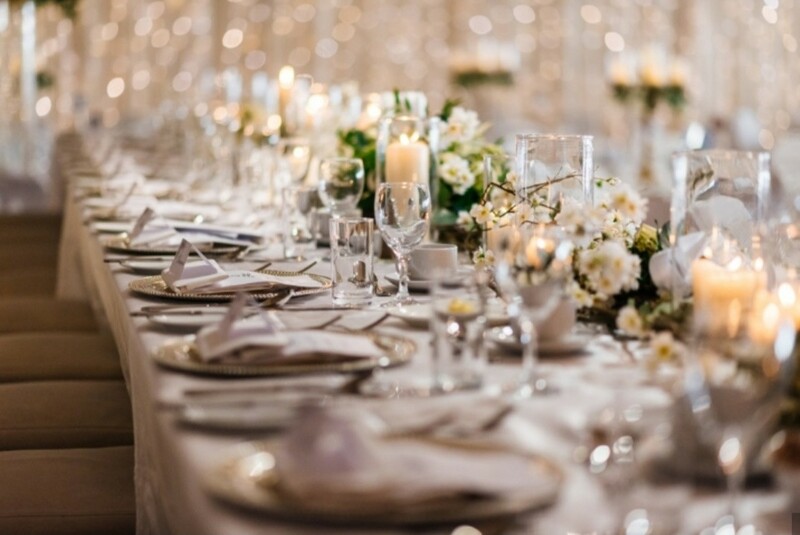 When we were settling the bill after our wedding day my husband and I got a wonderful shock to discover how very reasonable the final bill was. For the service we had I honestly would've paid double, the value for money is incredible. We genuinely believe this venue is The best place to get married, we honestly have nothing bad or even remotely negative to say about it. My advice to any future bride and groom would be to go and see this place. Talk to Olivia. Have a meal there. Maybe even stay the night and walk the beach in the morning. I can guarantee you won't be anything but amazed. You mught even just fall in love and never want to leave. We're looking forward to our next trip back already! Olivia andthe team at the hotel were always on hand to answer any queries. The reservations manager was so accommodating and thorough. The venue is brilliant value for money and the quality of food is their greatest selling point.Their packages encoporate a lot that other wedding venues charge extra for. 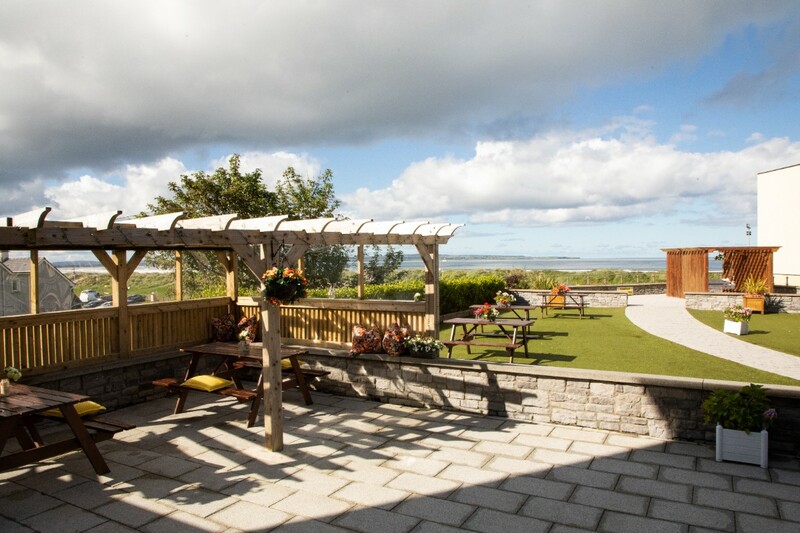 The venue is located in the scenic seaside town of enniscrone which adds to its appeal. You have a amazing seaview from the hotel and function room. We can not recommend the ocean sands enough. Olivia is just out of this world and made everything so easy for us. We had the best day thanks to Olivia everything went smooth. Absolutely couldn’t recommend the Ocean Sands Hotel enough for a wedding. Olivia is so professional, friendly, efficient, flexible and accommodating. The food was amazing on the day, they accommodated us totally with our menu choices aswell. Any extras we wanted included wasn’t a problem. All the staff were really friendly and made us feel appreciated from the meal tasting to the wedding. We were so happy with everything and they treated us so well. They exceeded expections on the day. 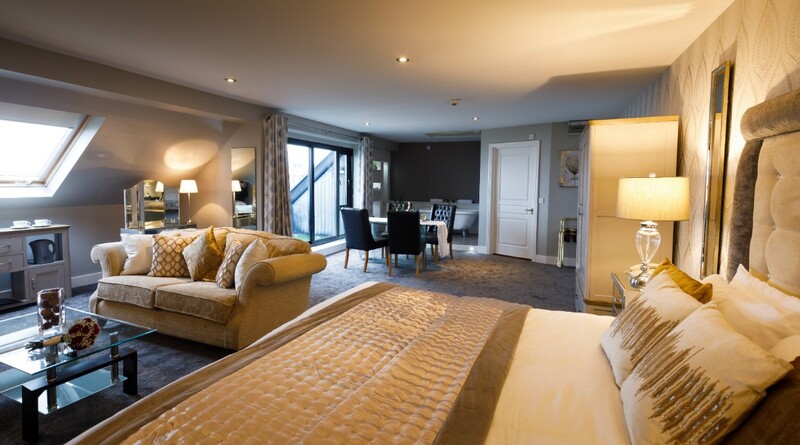 I really cannot recommend the Ocean sands hotel highly enough. Olivia and all the staff were absolutely fantastic. We had lots of various requests and idea's for the day and they were all met with enthusiasm. Because of the weather we ended up changing numbers/table plans last minute but this was not a problem and Olivia could not have been more helpful. Am happy to recommend 110%!!! We had our wedding in the Ocean Sands Hotel on 29th September 2017. From the very first time we met with our wedding planner, we knew we had made the best decision for our wedding. She listened to us and took note of every detail, from meeting to meeting she was able to remind us of the smallest detail, even if we had forgotten. We had several meetings and of course were given the afternoon for the menu tasting. The Bridal Suite was huge with a balcony. On the big day, they took care of everything. There was not one single thing that went wrong. I know to some people this must sound like an exaggeration but there’s not one single thing bad or negative that I can say. The staff are professional but friendly, the hotel is immaculate, the food is superb. To Linda and Olivia - huge thanks. If we were to do it all over again, we wouldn’t change a single thing. The staff at the ocean sands were so friendly, helpful and so accommodating for us and our family. Each member of staff we dealt with was so professional and no request seemed to phase them, they were only too happy to help. We had the best reception and the setting beside with the beach is beautiful - especially the morning after when you can take it all in! Myself and my husband held our wedding reception in the Ocean Sands in July 2017. They were amazing in every way from beginning to end! Any little jobs I asked them to do (such as leave bags in rooms for guests, baskets, photo frames, etc.) were no problem. 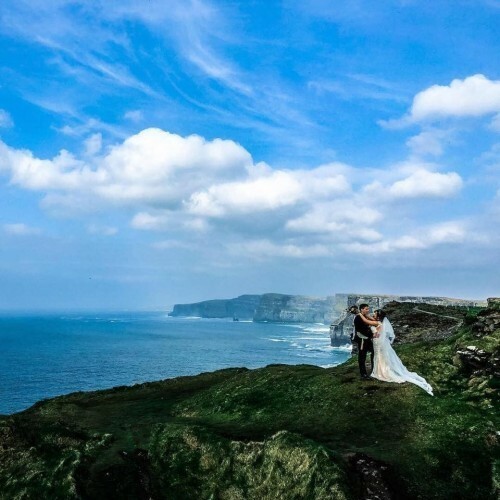 The location is simply stunning - I loved sitting at the top table, seeing all my friends and family and then the gorgeous blue sea behind them. The quality of food is excellent...and the food tasting before the wedding is an experience! Make sure you arrive with an empty stomach! Our guests loved it too, commenting on location and food but also on the staff - from reception to bar staff, we heard over and over again only good reports - and we experienced it ourselves. If I could give them 6 out of 5 I would - highly recommend! Absolutely amazing from start to finish. Anything we asked for was never a problem. The staff at this hotel are A1 and could not do enough for us on the lead up to our wedding and on the day of the wedding. Special thanks to Keely and Stephen for all their hard work and dedication. 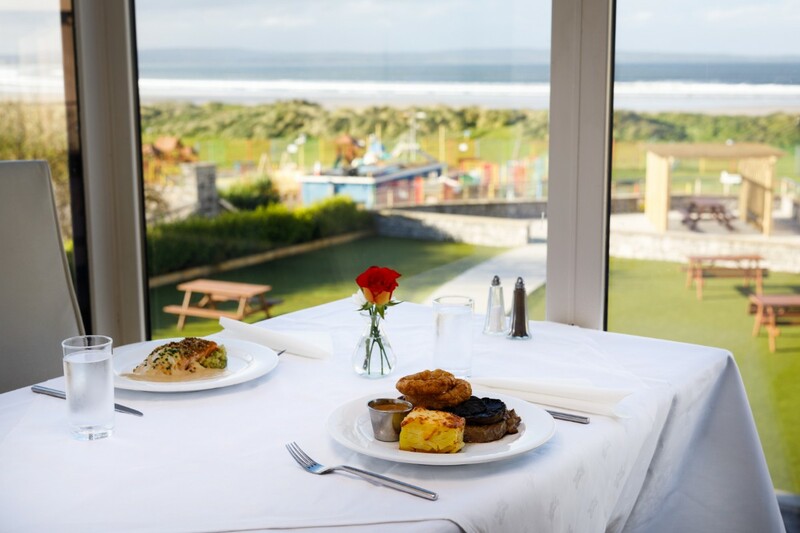 The views of the sea from the function room are phenomenal. Excellent value hotel and top notch food. Best by a mile no doubt about it, the staff make you feel like your wedding in the only one, great attention to detail on everything. 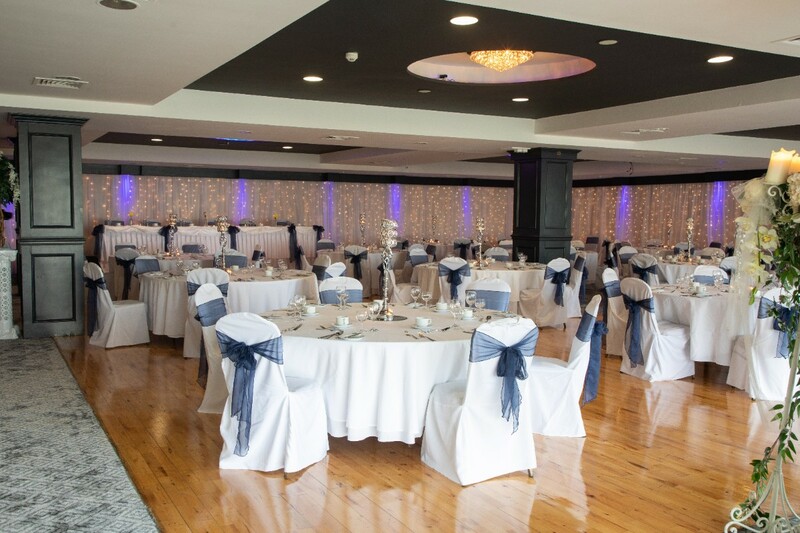 You won't regret booking this venue for your wedding! From the moment we entered the Ocean Sands Hotel we knew it was the venue for us. Teresa was so easy and pleasant to deal with, she could not have been more helpful. In the run up to the wedding I was emailing her re booking rooms for people and it was never to much trouble for her. It was also fantastic value for money. The day itself was amazing, everything looked beautiful, the table names, which we had only just decided on the day before the wedding had been done to perfection and Stephen looked after us all tremendously. I highly recommend the Ocean Sands if you are looking for a beautiful, beach side wedding. I have absolutely no complains whatsoever ???????? 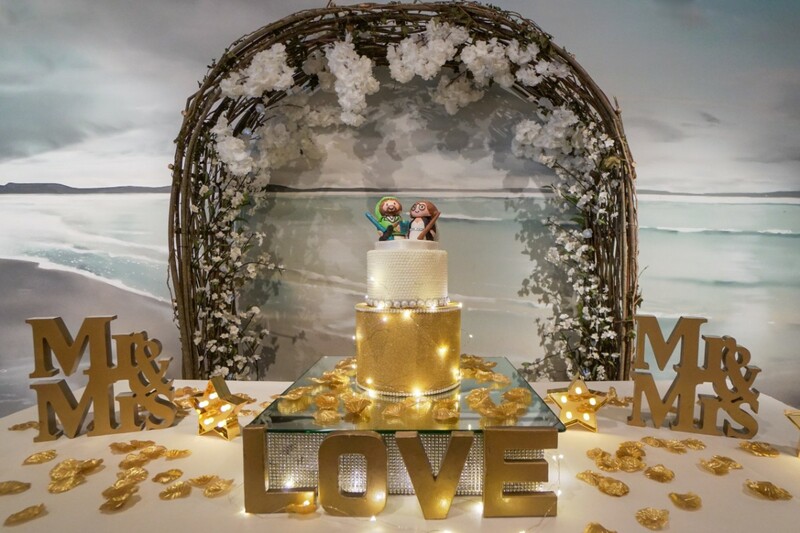 We had our wedding reception in the Ocean Sands in July 2016 and from the early planning stages we knew we had made the right choice for our venue. 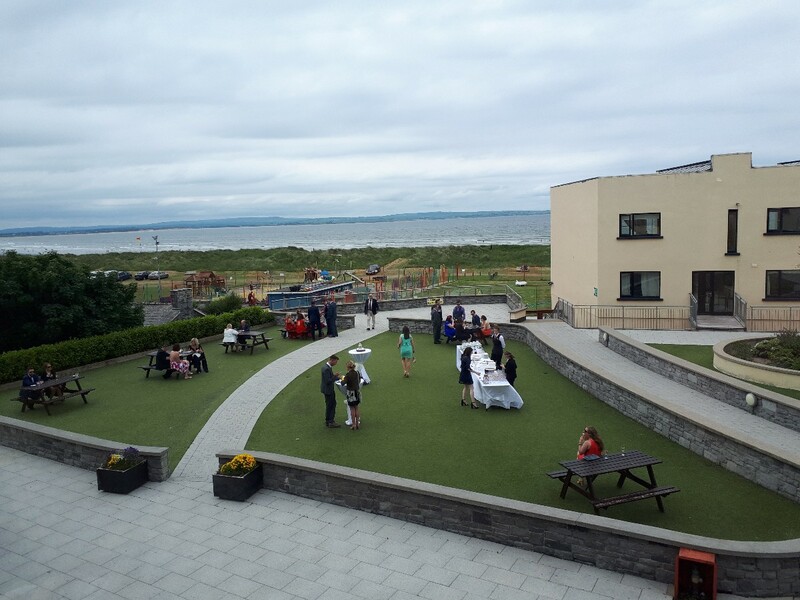 Teresa, Stephen and all the staff at the Ocean Sands were so helpful and accommodating at every stage from the menu and wine selection through to preparing and decorating the function room on the day. 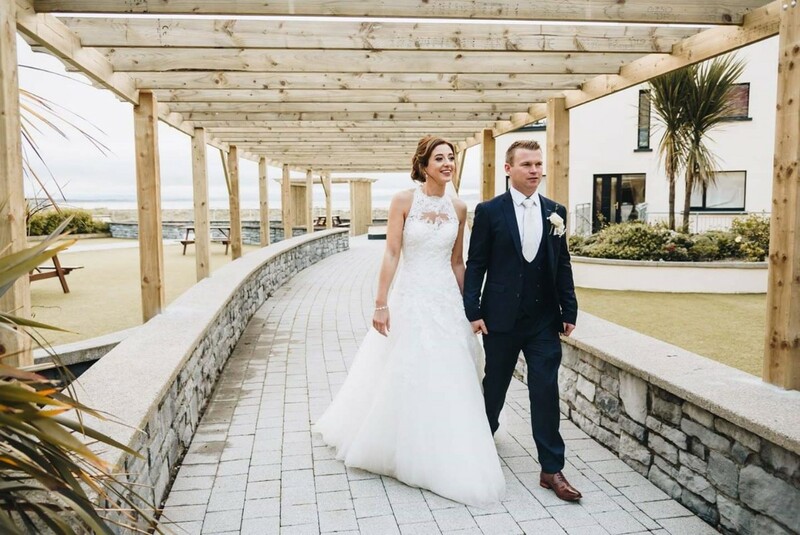 The food, staff, service and venue were top class and we would not hesitate in recommending the Ocean Sands to any couple for their wedding reception. 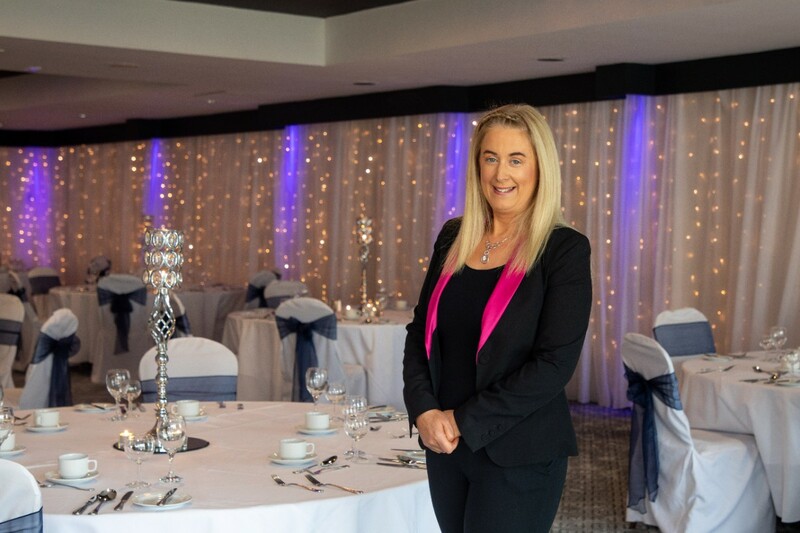 Teresa was an absolute pleasure to work with from the get go , she and all the staff were amazing throughout the planning stages of our wedding and on our special day. Very family orientated and all of our guests were in love with the scenery, the fantastic food and amazing welcoming response. We would both recommend the ocean sands based on our stress free, supportive and caring service we received. i cant put into words how well we were treated by everyone in the ocean sands,professionalism of the highest order,from that very first day booking our wedding to the special day itself,they completely took all our stress away,the day went off to perfection,every couple dream of a magically day- the ocean sands made ours a reality, the food,the service,the venue,all above excellent ,the personal service we received was second to none ,the sum it up the ocean sands are the best in the business in my opinion, 5 star plus all the way! Excellent service from the planning to the big day itself. The manager and staff could not do enough for us and made great suggestions at the planning stage. They were very professional and our guests were so well looked after. The food was top quality and lots of it! Overall we cannot recommend the Ocean Sands Hotel highly enough. Many of our extended family have since returned to the hotel for a weekend away they were so impressed. 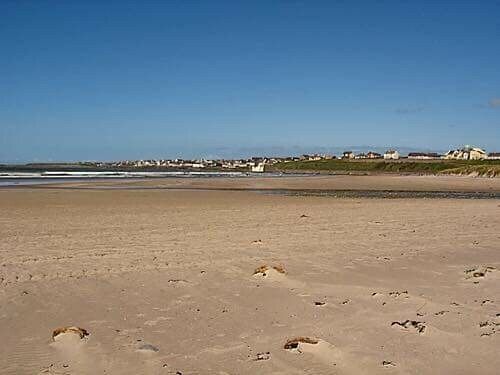 great venue,great service .Very happy with my choice of the ocean sands for my wedding..
We were given their full undivided attention from the beginning, throughout and the few days after our wedding. Great value and service. We wish Olivia and her team the very best of luck!